Shop for the new P10 Lite in amazing colors such as the Platinum Gold or Midnight Black and enjoy a large screen phone of 5.2 inches. Jumia Egypt offers amazing prices on the Huawei P10 Lite which you can have delivered to the address of your choice anywhere in Egypt. Shop online today and enjoy an online experience like no other with Jumia Egypt. If you’re looking for a new Huawei mobile, check out the amazing collection of Huawei P10, which includes the amazing Huawei P10 Lite. This Huawei phone comes in many beautiful colors that include Sapphire Blue and Midnight Black, for example. Order P10 Lite Huawei at Jumia Egypt and enjoy fast delivery to your doorstep. The P10 Lite mobile is a 5.2 inch mobile phone that runs on Octa-Core CPU and has a 3000 mAh battery life. Enjoy an amazing 12MP back camera and an 8MP front one, as well as, 4GB RAM that offers you very fast performance. You can also shop for many different P10 Lite accessories, that include products such as screen protectors, earphones, covers and mobile holders. Choose your favorite smartphone from an amazing collection of Huawei phones today and get secure payment methods online. Start discovering a collection of mobiles, such as P10 Lite phone and order the mobile phone most suitable for you. Get your Huawei new mobile at Jumia Egypt and choose between different brands, colors and releases that best suit you. 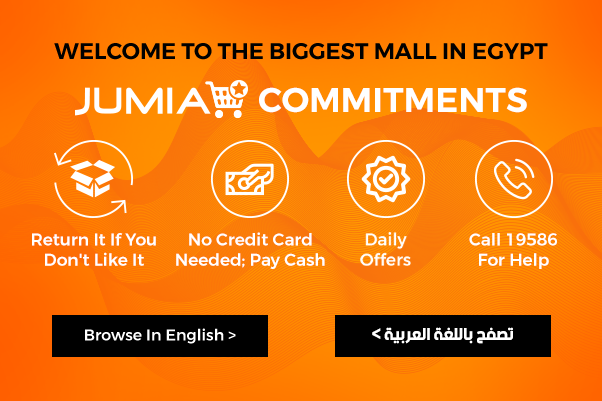 Enjoy an amazing shopping experience with Jumia Egypt and get services that include secure payment methods, fast delivery to your doorstep and free returns for all products.